British companies interested in developing international business partnership with China, especially in commercialising products, services and technologies, can be helped by support such as finding matched Chinese partners, specialist sector expert teams in both UK and China, specially arranged market visits, and a research and post-graduate product development team. The Lancaster China Catalyst Programme – www.lancaster.ac.uk/china-catalyst – is an exciting programme of such assistance. With funding from the Higher Education Funding Council for England (HEFCE), Lancashire County Council and participating businesses, the programme will provide a wide range of bespoke support worth over £70K aimed at helping each participating British company develop an international collaborative R&D and commercialisation project with a Chinese partner. It seeks to enhance international innovation capacity, and potentially unlock significant amounts of grant funding from the Guangdong Provincial Department of Science and Technology (GDST). Over the course of this exciting journey, UK companies will work on commercialisation and business plans to adapt both existing, as well as developing new products, processes and services for the Chinese and/or global markets. Strong interest has already come from UK companies so far signed up in environmental, low carbon/energy, health & well-being, advanced/high value manufacturing, transport, ICT, Semiconductor Lighting (LED), New Energy Vehicles, Biotechnology, High Tech Equipment Manufacturing, New and Advanced Materials, digital and creative sectors which aligns well with Lancaster University’s specific area expertise. The Lancaster China Catalyst Programme is interested in companies in a broad range of sectors. The seminar is free and places are limited. Criteria applied. 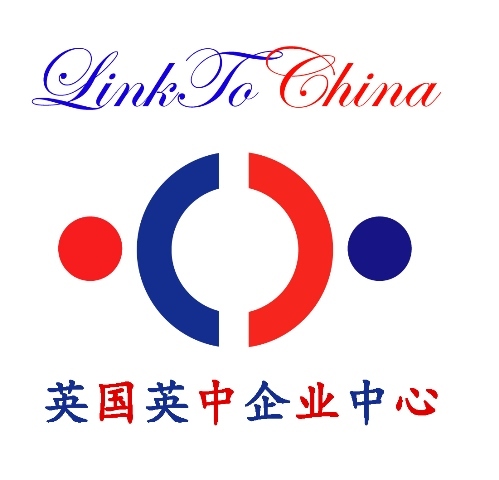 This entry was posted in British Export, Business matchmaking opportunities, China market, Guangdong, Visit China, 广东 and tagged Catalyst, China, Doing Business in Guangdong (China), Lancaster China Catalyst Programme, Lancaster University, Reverse Innovation. Bookmark the permalink.